In 2010 GBA PLASTIK participated in national and international fairs and exhibitions. 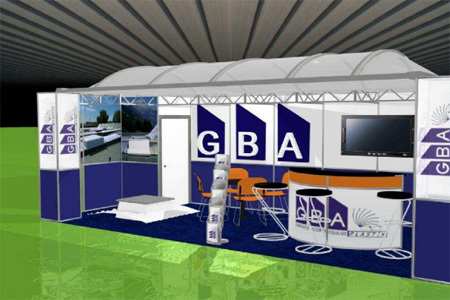 In 2011 GBA PLASTIK will participate in specialized fairs and exhibitions in Serbia and Bulgaria. We launched a new site, multilingual, with an improved layout and easy navigation. We invite you to visit it and send us your comments.